THOMMENS Uhrenfabrik, Waldenburg, Switzerland was founded as a wrist watch manufacturer. The Swiss Air Force contracted with THOMMEN to design, develop and deliver an aircraft chronograph. THOMMEN launches the pocket altimeter type TX, specially designed for alpinists. THOMMEN’s hiking, skiing and parachuting altimeters are well renowned worldwide. SATHOM SARL takes over the production, development and support of the full range of THOMMEN mechanical aircraft instruments and chronographs. The formal acquisition of the mechanical instruments division of THOMMEN has been signed on June 1st, 2016 between SATHOM (a DOMUSA Group Company) and THOMMEN Aircraft Instruments AG. SATHOM continues to serve the aviation market with THOMMEN instruments for more than one hundred aircraft programs and numerous aircraft upgrades including nearly all helicopter and trainer aircraft manufacturers in Europe, America and Asia, and most categories of aircraft in civil and military aviation. 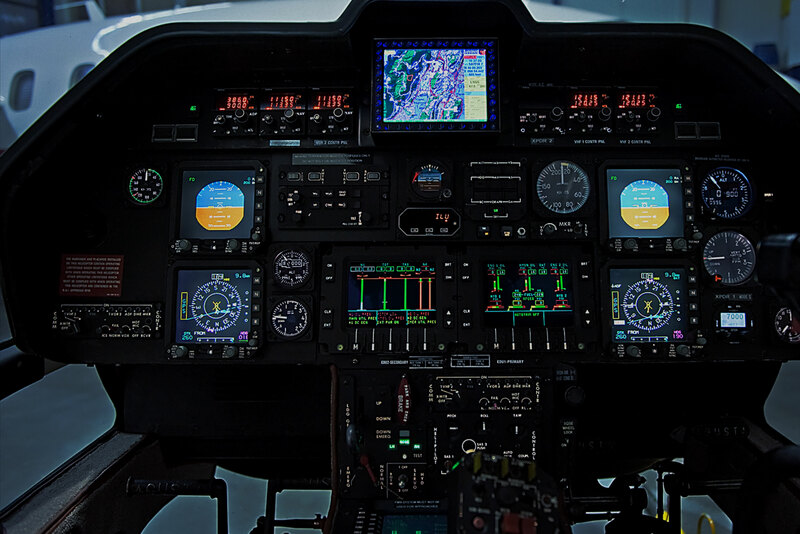 SATHOM’s goals for the future will be focused on serving the customer demands for flight and navigation instrumentation and continue support of the aviation market with the best mechanical flight instruments and chronographs.